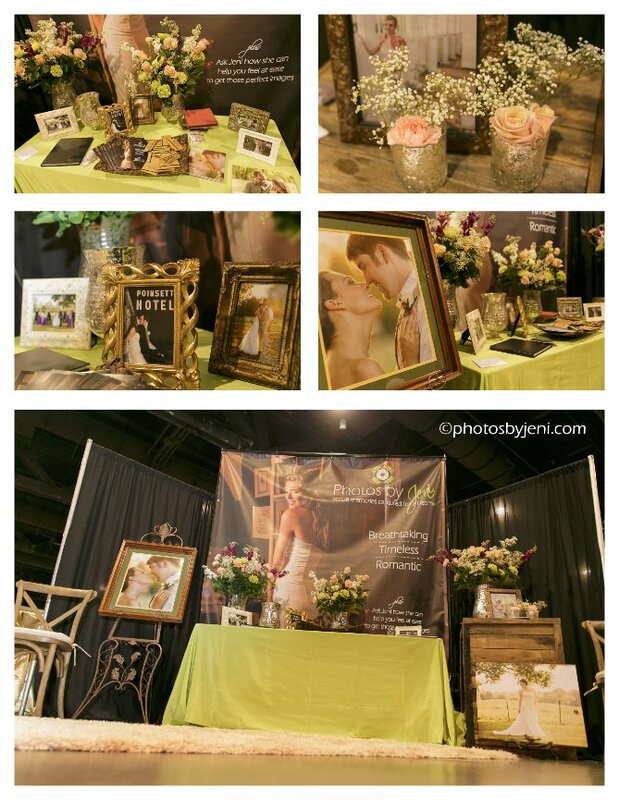 Twice a year there is an amazing event at the Charlotte Convention Center, The Bridal Showcase. There were lots of beautiful booths to choose anything you could need for your wedding. It was so much fun getting to meet and talk to brides and grooms from all over the Charlotte area, and even one or two from California, Michigan, etc. 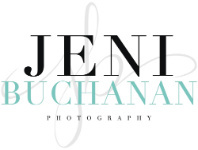 I love hearing about all the unique wedding ideas and making plans to be the wedding photographer for so many beautiful weddings!